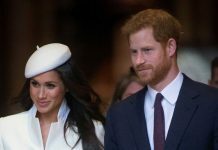 We have a brand-new year spread out before us: bagloads of billionaires will huff and puff their way up and down the Forbes list, the stock market will bash on in its wildfire mode, and not least, a rather well-known American actress, Meghan Markle, will marry into the Windsor family come May. 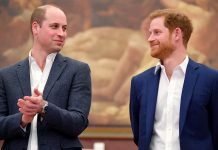 Five months out from the ceremony at Windsor Castle, and we’re already confronted with 2018’s first thorny social and political question. 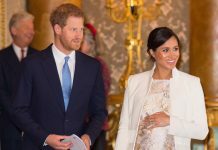 No, this has nothing to do with Meghan Markle’s endlessly-speculated-upon dress, shoes, or family, nor is it the question of how the Markles are going to be mixing it up with their new in-laws, nor is it the question of whether, or how, Meghan Markle has been ‘accepted’ by the Royal Family. 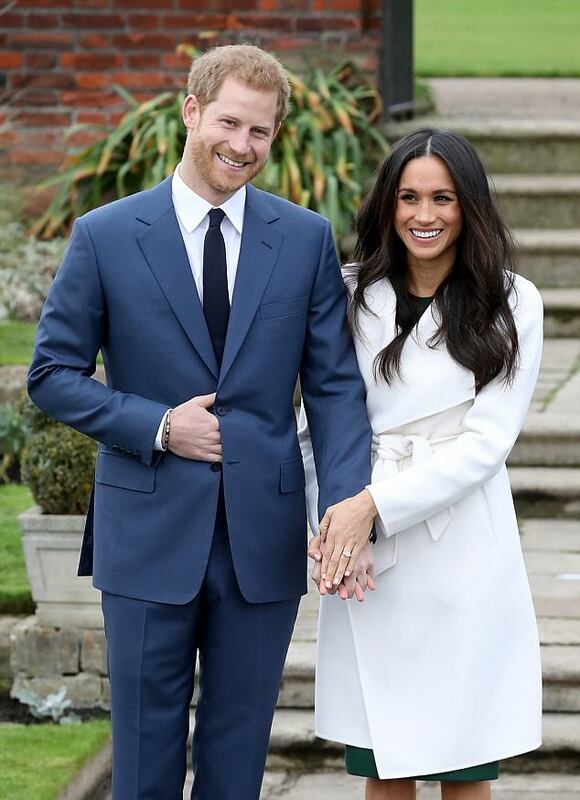 In fact, it’s not a question about Meghan Markle at all, although it will affect her, and she just might be given a voice in it. Let’s just say this question is set on the larger stage, and is currently being sweated by the courtiers and government officials who will be in charge of parsing the possible ricochets that the issue will bring, since we are talking about the British monarchy, and a wedding of global reach, with a viewing audience likely to top a billion. To Obama, or not to Obama? Meaning, will the Obamas be invited. 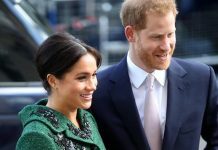 Both Harry and Meghan are reported to be “leading the charge” on many aspects of the planning. The wedding will bear their mark. And, it’s a fact that this prospective Windsor groom and the former U.S. president are in a budding bromance. How could they not be? Any frame of the hundreds of photographs taken at last summer’s Invictus Games in Toronto, as Obama and Harry chatted it up at the wheelchair basketball game, tells the tale. These are men who are comfortable with each other. For starters, they share a love of doing good, and, obviously, also, a love of strong, activist life-partners. So for the moment let’s imagine that the Obamas are “automatically” on the list. 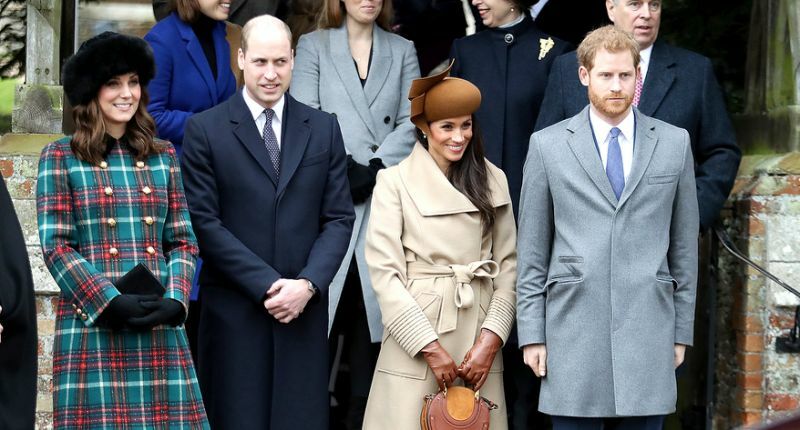 Now let’s imagine what happens when Harry and Meghan come to another prospective guest as they are honing their list: Donald and Melania Trump. 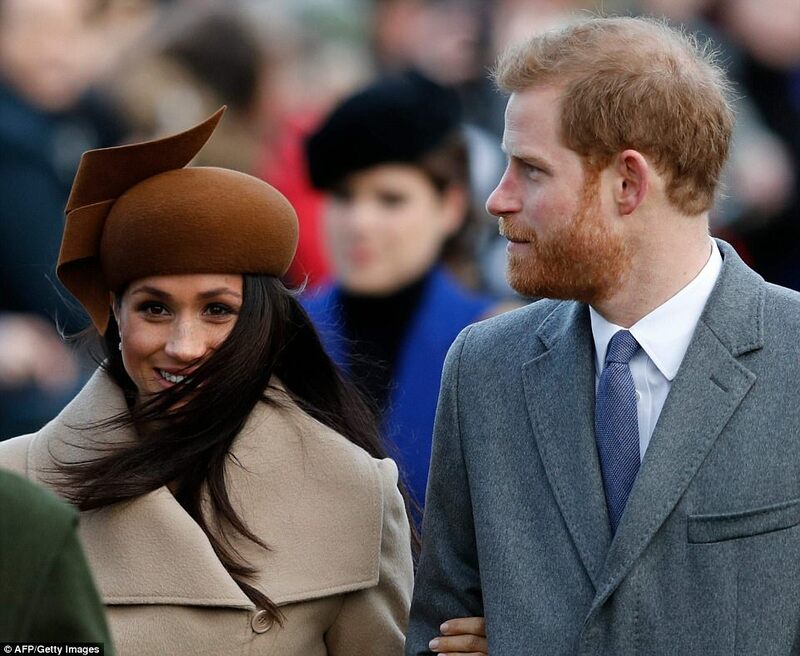 We have a hard time seeing Ms. Markle as a gung-ho Trump Republican, but let’s further assume that the Crown, alone, if not also the Prime Minister and the Government, will want whatever occupant of the Oval Office at the affair. And, isn’t this sort of society wedding, televised for millions, just this president’s cup of tea? 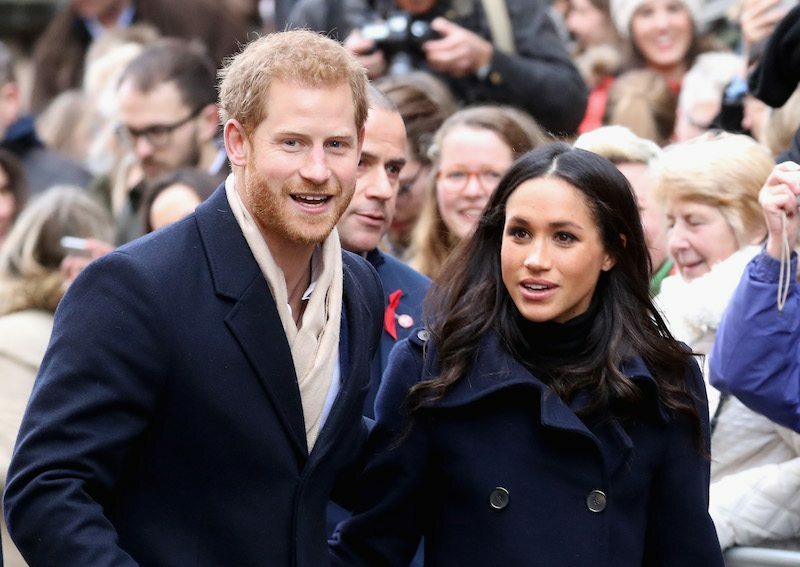 It certainly seems as if a British royal wedding is the sort of affair at which he might like to see himself. The sitting U.S. president makes no secret of his dislike for his predecessor, or for Theresa May, the current Prime Minister, but that’s his problem. 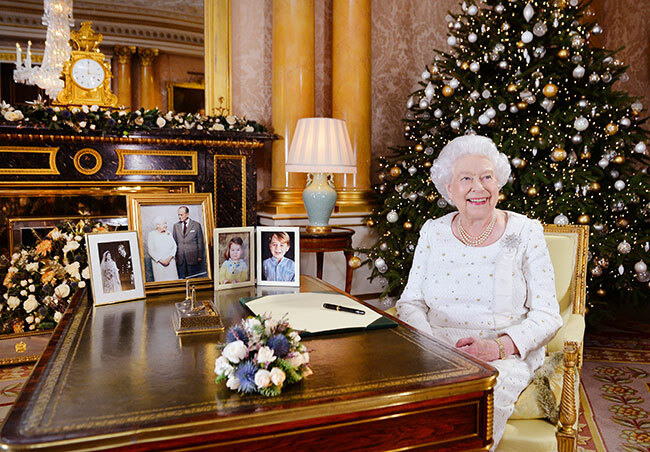 The Windsors will not be consulting the White House as they compose the list. When the time is right, the invitation to the White House will simply….arrive. At this point, barring the president’s next few Twitter wars with British politicians, in which anything can happen between now and the date, we see a Trump invitation as a grudgingly extended one. But the point remains: Much as the lovebirds might like to get away with inviting just the former U.S. president, they won’t be able to do that. Windsor Castle is small-ish, as the castles of the Windsors go, and capacity for the wedding is capped. At the Cambridges’ wedding in 2011, two thousand-plus attendees showed. Far less than that will be the top-end capacity at St. George’s Chapel at Windsor, which seats about eight hundred. Eight hundred souls attended Charles’ and Camilla’s wedding there. Eight hundred, or close to it, will be the number of invitations. 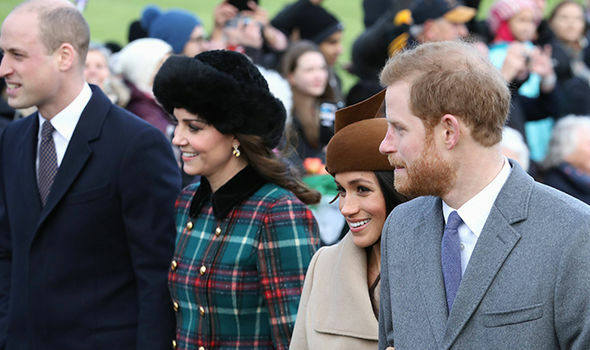 The Windsors are a far-reaching bunch, and when one of their clan marries, there are social obligations stretching across the former Empire. World leaders are always welcome at a Windsor wedding, if occasionally through gritted teeth. But right now, the game in Britain is to be in the eight hundred.